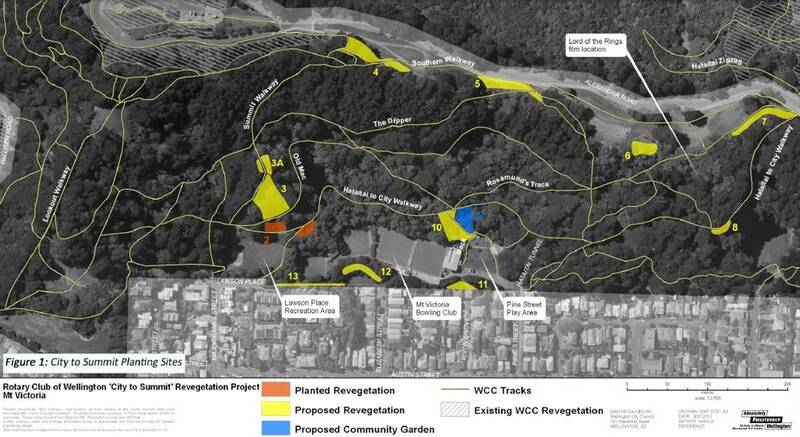 At the Rotary Club of Wellington meeting on 12 March 2018, Kellie Benner of Conservation Volunteers spoke about the 2018 plan for our Centennial project, Forest at the Heart of Wellington. With 45,000 plants in the ground to date, there is plenty of work still left to do, with a further 55,000 to go in before 2021. The planting schedule is to fund and plant: 2018: 8,000 plants, 2019: 12,000 plants, 2020: 18,000 plants and 2021: 18,000 plants. Publicity on Lambton Quay, where planting started in 1967? Creating connections with Government House, Wellington College, Wellington East Girls College, neighbours of the forest. Events which seek to raise publicity and funds. 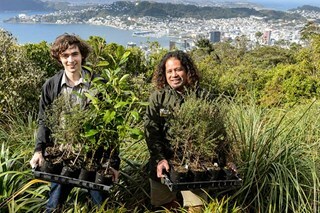 Organising, with Conservation Volunteers of planting sessions. Get in touch, and let us know you would like to get involved. Original generation time 1.6720 seconds. Cache Loaded in: 0.0005 seconds.